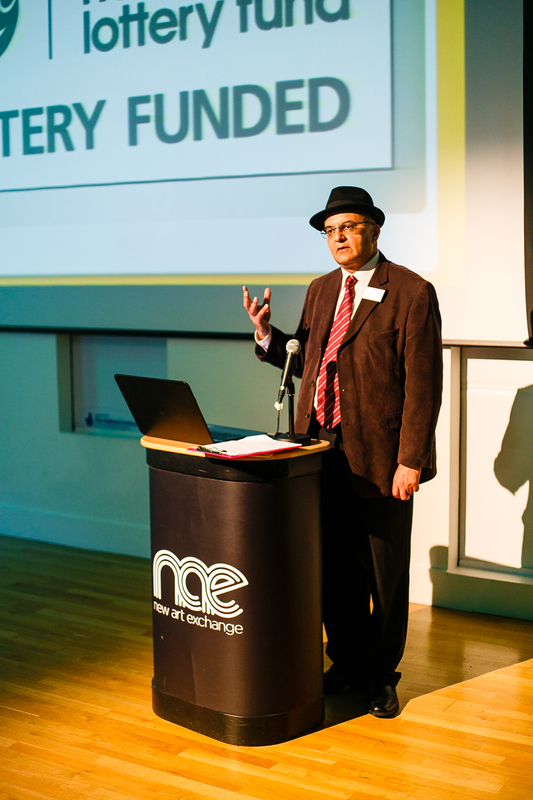 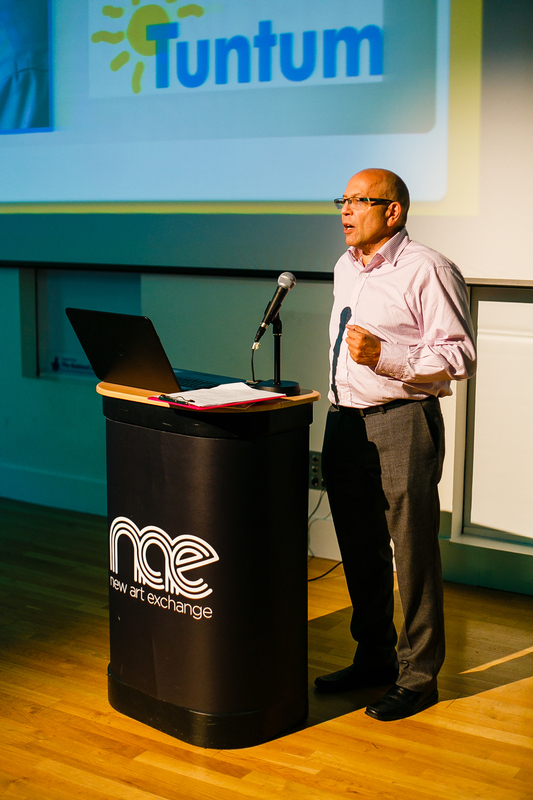 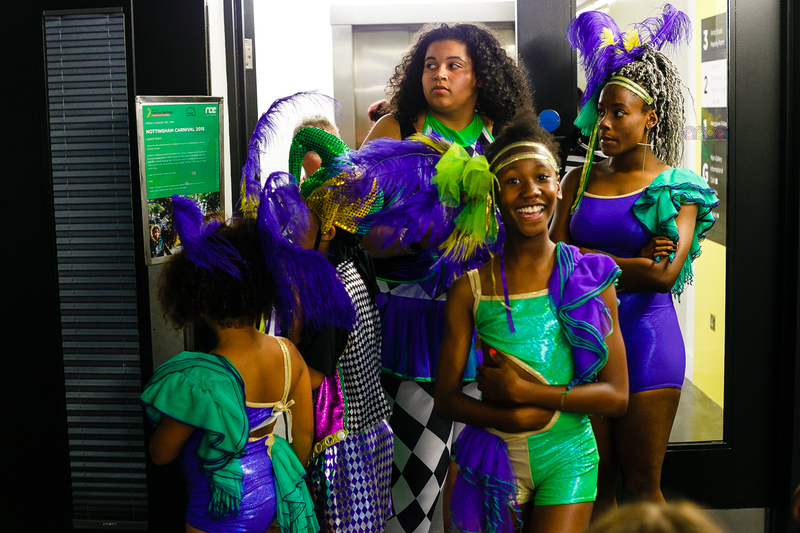 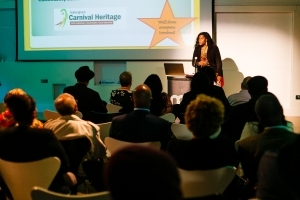 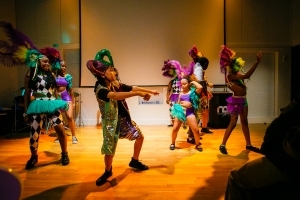 The Nottingham Carnival Heritage Project Showcase was held at the New Art Exchange, Gregory Boulevard, Nottingham on Friday 14th August 2015 from 7-9pm. 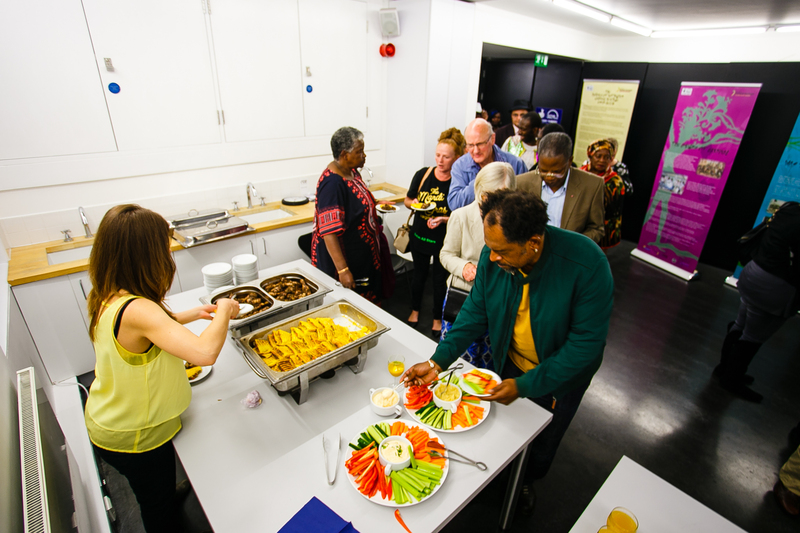 The event was organised in collaboration with the New Art Exchange and hosted by Glenis Williams and Norma Gregory. 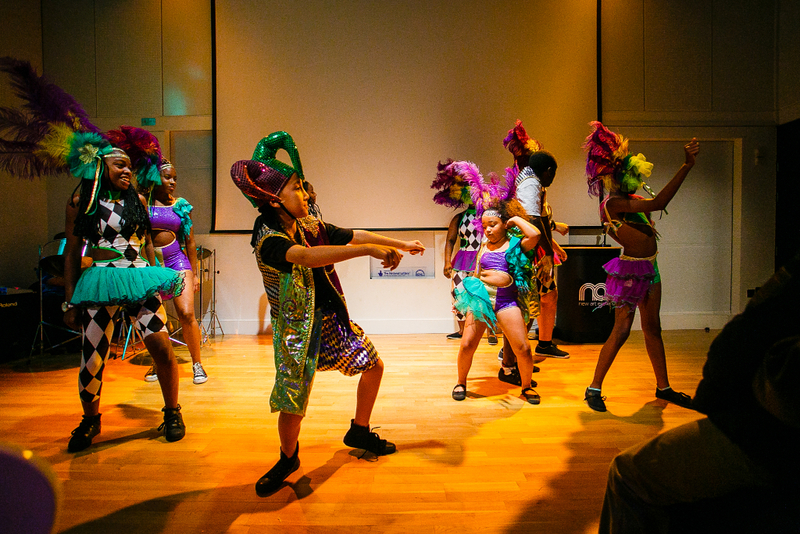 Special guests from Heritage Lottery Fund, Mr Atul Patel and Ms Maureen Cooper, attended along with all our volunteers, project contributors, project partners, Zodiac All Stars Dance Troupe with troupe director extraordinaire, Ginger Grocock and the wider community.